2 Bedroom Maisonette For Sale in West Wickham for Guide Price £300,000. This property's price has dropped from £329,950 to Guide Price £300,000. A ground floor two double bedroom purpose built maisonette located in a convenient position. The spacious accommodation comprises; two double bedrooms. lounge, kitchen and bathroom. Externally there is a large private garden. The property is bright and well presented throughout with a modern kitchen and bathroom. 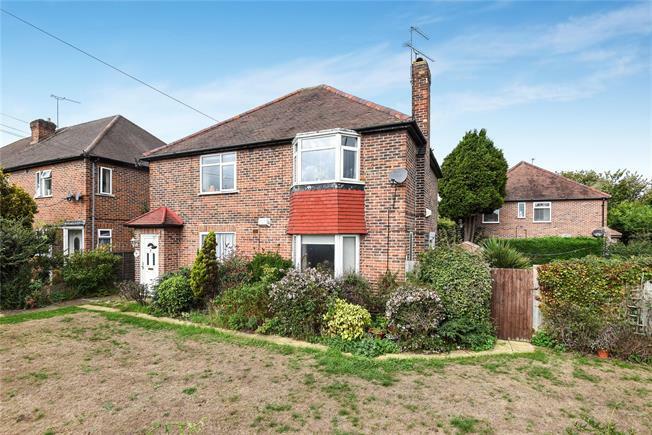 Situated close to local shops and bus routes serving Croydon, Bromley and Hayes. Viewing highly recommended for this Chain Free property.